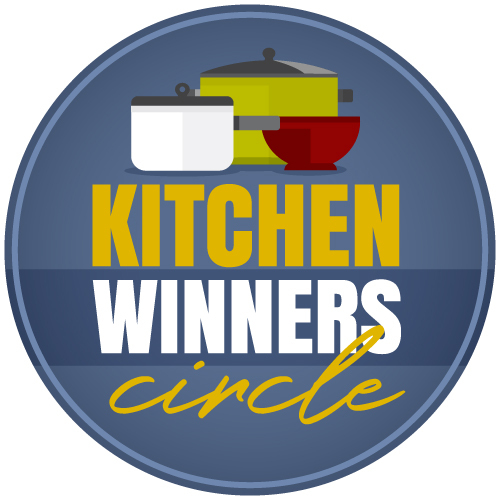 There are so many delicious recipes to create with whole grains. And the grains themselves are so easy to keep on hand. There’s no reason why you couldn’t mix up a risotto or a hot bowl of soup to fight off that early Spring chill. 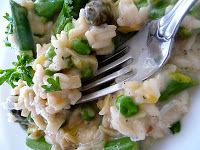 Spring Green Risotto from Good Life Eats – I’ve got some arborio rice in my cupboard, but I haven’t been brave enough to try making it into risotto. But, Katie always makes things look easy. So, this may be just the ticket. Mushroom-Barley Soup from $5 Dinners – Mmmmm. 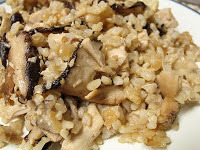 Mushrooms and barley are a favorite flavor combination of mine. Erin rocks the house on snagging great food for cheap prices. If you don’t already follow her blog, you’ll want to, just to see how she gets creative with what’s in her pantry and what she finds on sale at the store. 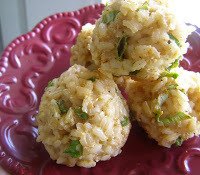 Baked Brown Rice Balls from Cooking During Stolen Moments – I love how Kate thinks outside the box and regularly recreates tastes her family loves in a way that works for her as a cook. This dish is particularly attractive to me because Kate says you can freeze it without losing taste and texture. Excellent! 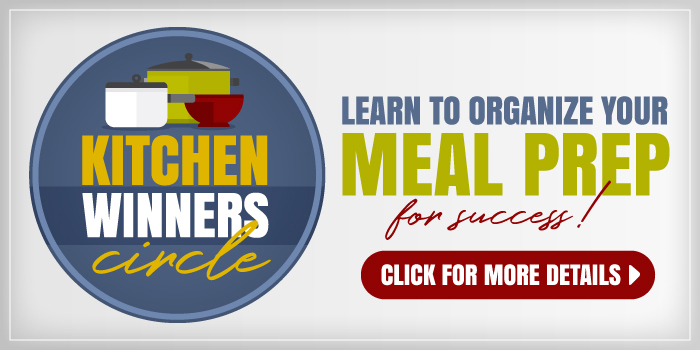 Quinoa and Millet Pilaf from the Gluten-Free Homemaker – while Linda has had to remove wheat and other gluten ingredients from her diet, she has tackled her dietary restrictions with gusto and is making other grains work for her in a delicious way. 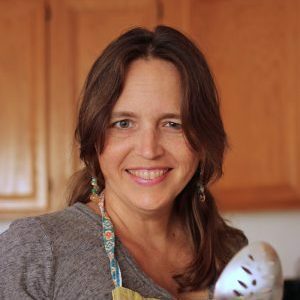 Crockpot Oatmeal with Fruit from Hoosier Homemade – Liz is an experienced mother and homemaker and shares the tricks she’s learned over the years. One quick fix? Oatmeal made in the crockpot. Easy peasy – and so good for you. Triple Attack Mushroom Rice Pilaf from Food with Kid Appeal – here Jenna shares her trick for getting her children to like mushrooms. Since I love mushrooms, I eager to pass on this culinary delight to my kids. Who knew they were really healthy for you, too? 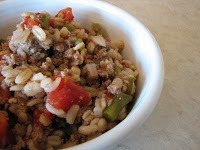 Quick and Easy Beef and Barley Skillet – Lynn gracefully handles the challenges of specialty cooking, accomodating the food allergies present in her family. She does so in a way that makes good food simple and easy, like this skillet dinner. 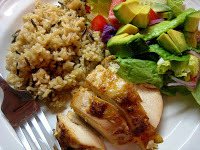 Chicken and Wild Rice Bake from Good Cheap Eats – this is a family favorite, straight from my own childhood. It bakes like a casserole (fix it and forget it) but you can have your meat and your starch separate. Perfect for those kids who don’t want their food to touch. Want the dish on delicious ways to act your wage? Subscribe to GCE in a reader or via email. And for more foodie inspiration, visit Tasty Tuesday. Grocery Geek Q&A: Where to Start? These all look so tasty! 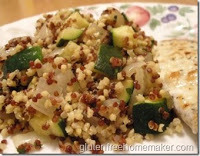 I would love quinoa for dinner, and that dish looks perfect!